Rice, full of nutrients and taste, is one of the highly demanding agro products across the globe. To bridge the gap between the need and supply, our company brings forth a pure and natural range of Rice. 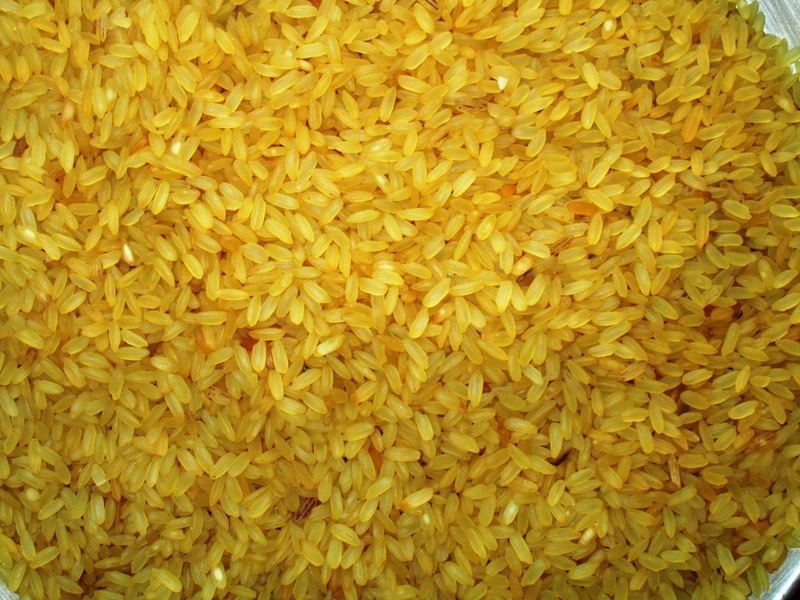 We have become one of the prominent manufacturers and exporters of Rice. 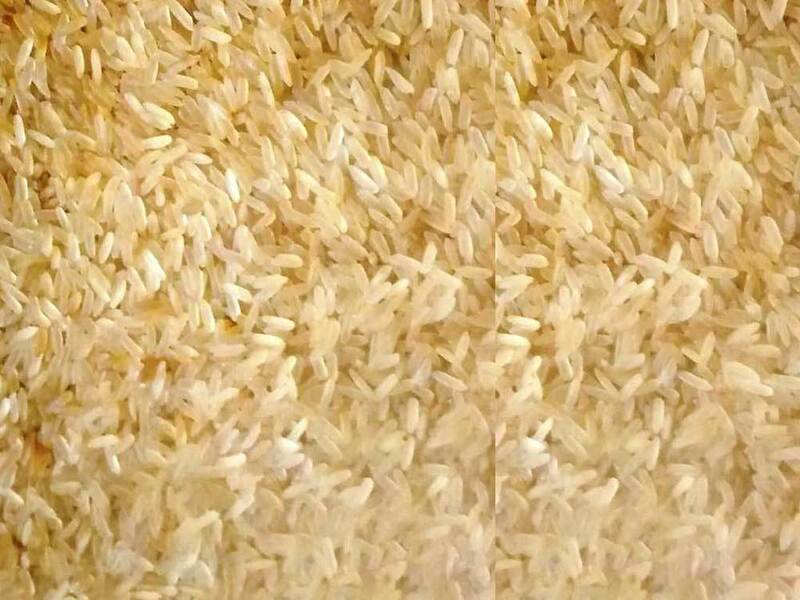 We have been dealing in a huge variety of Rice from Rejection Rice, Lalat Rice, Broken Rice, Swarna Rice, Swarna Masuri Rice, Miniket Rice to many more. The range of rice, offered by us, is cultivated from the high quality seeds and other materials for the development of matchless quality. With the best taste and aroma, our array of highly nutritional and flavorsome Rice relishes the mouth bud of the users. We have been offering long grains without any cut and rots. In addition to this, we also use food grade and moisture proof packaging to ensure the long shelf life of the Rice.